QC student, Stephanie Wyatt, recently graduated from the Master Makeup Artistry course. We asked her to give our readers a full review of the course, giving her honest opinion of the school, course content, and materials. Watch the video below to see what she had to say! Stephanie Wyatt is a graduate of QC’s Master Makeup Artistry course, and a student of the Special FX Makeup course and Portfolio Development Workshop. Stephanie enrolled at QC Makeup Academy at a beginner level – she knew a small amount about makeup but wanted to expand her techniques and knowledge of the industry. Her tutor, Azzi Williams, was one of Stephanie’s favorite aspects of the Master Makeup Artistry course. Although Nathan Johnson marked her bridal makeup assignment, Stephanie was still impressed at how honest and encouraging Nathan was in his feedback. She received feedback that was detailed in terms of how she could improve her makeup skills, such as ideas and techniques to try and learning what does not work in the applications. One of the key features of QC’s online makeup school is being able to study on your own time and at your own pace. When she was working full time during the summer, Stephanie didn’t have to stress because she knew she had plenty of time to get back into her makeup course. In the video, Stephanie shows off the workbooks and study guides that are included in the makeup courses. She enjoyed being able to switch between different course materials, like texts and videos. 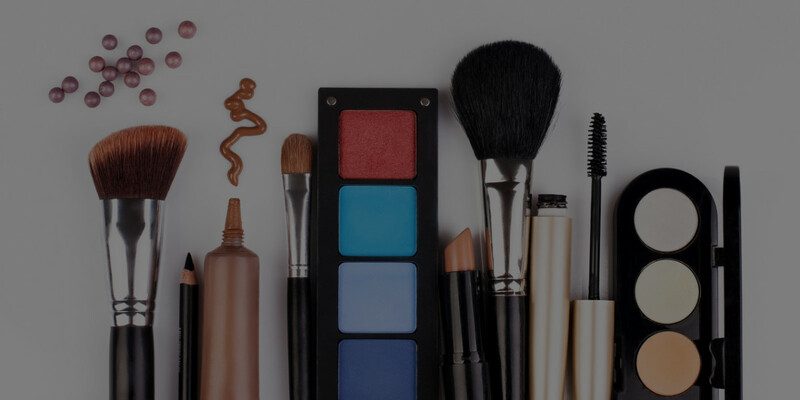 As for the practical side of the course, Stephanie mentions that the free makeup kit includes a brush for every single part of the makeup applications you are asked to do in assignments. This helps students who are new to makeup and have not yet built their professional kits. Stephanie mentions, “Anyone can become a makeup artist, at the end of the day” – but the main accomplishment for her is completing a professional course and receiving her certificate and designation. Want to work as a beauty counter makeup artist? Find out how Stephanie landed a job with Benefit Cosmetics! Hello, how much do you teach about African American skin, makeup application, etc. I am interested in the Makeup Artistry course. How much is it? Thank you.